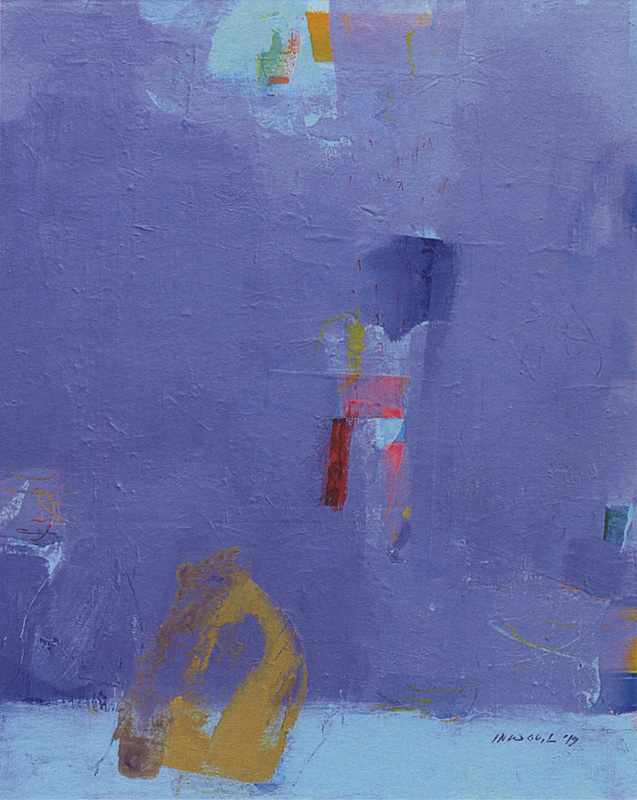 The painting world of Lee In Woo is considered to be a speaking space that is both metaphoric and implicit. In that space traces of thought blossom meaningfully by being buried deep underneath rather than being exposed, and they give off lights in everywhere. Images of life captured by the artist himself and traces of different kinds of nature get united with the sensitivity of colour tones. They push one another and fade out, cover and be covered by one another and play a multiple variation. Rich colours created by his repeated works and cohesion of his confidential composition stand in the very core of his art work. The work of Lee In Woo makes us experience the mysterious depth of our thinking, and it may be an implicit perceptions to find the meaning of life that is sunk in the ordinariness.